Compliance Engineering provide CE Marking & Testing so your products are certified and approved to sell throughout the European market. CE Marking ensures products share health, safety and environmental standards. CE compliance is mandatory for all products supplied to the European Union. Application of the CE mark signifies compliance with all relevant European Directives. Compliance Engineering are specialists for EMC requirements and are able to test a broad range of products against relevant standards for CE. 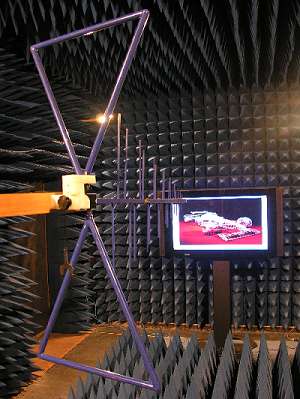 For more information on our range of EMC certification and CE testing services, please contact us on (03) 9763 3079. Compliance Engineering offer a wide range of testing and certification services to Australian companies including interference investigation, RCM testing, RF shielded enclosure manufacturing, vibration and shock as well as environmental testing and radiation hazard measurement.